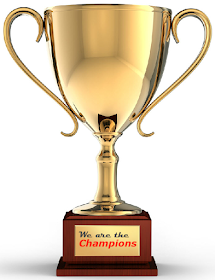 This blog is part of a blog series to highlight Salesforce Community Champion, from user group leaders, developer group leaders, and members from around the world. 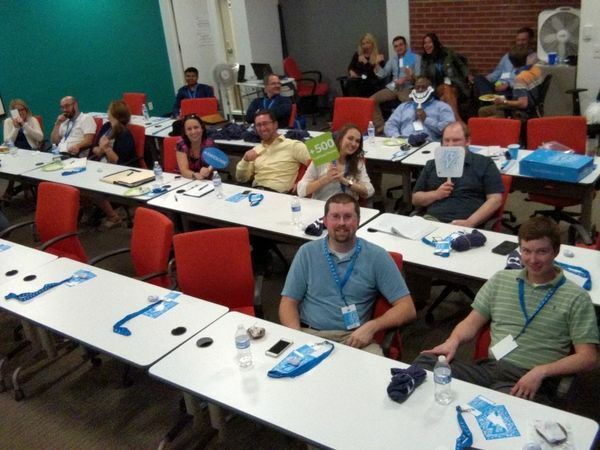 In this blog, I would like to introduce another awesome leader from Nashville, Tennessee - Douglas Ayers is Salesforce Nashville Developer Group co-leaders, and also Salesforce MVP. Doug, tell us about yourself, which Developer Group you lead, and any other co-leaders in your group? Funny story, my first encounter with Salesforce was my first job out of college in 2007. Ironically, my first project was to migrate the company from Salesforce to an in-house CRM our team was building. Fast forward 5 years to 2012 and the IT regime had shifted and I then was leading the migration from in-house applications back to Force.com and “the cloud”. Since 2012, I’ve focused my career heavily on the capabilities and agility of the platform and have personally grown from being an Administrator to Developer to Architect and MVP. I began leading the Nashville Developer Group in 2015. There are 2 co-leaders with me, Mark Morrison and Chris Kelley. Sidetrack a bit, I heard that you recently develop open source projects related to Lightning, would you like to share what is that? Thanks for thinking of my conversion project! Yes, to help customers migrate to Lightning Experience and adopt the new Files and Notes related lists I've developed two open-source projects aptly named "Convert Attachments to Files" and "Convert Notes to Enhanced Notes". I also provide managed packages for each project too for easier install, or developers can install the source code directly from GitHub if they wish to customize the conversion logic. The projects have received high praise from Salesforce Product Managers including Arnab Bose, Henry Liu, and Cari Aves; as well as other customers. I'm very honored that the projects are being talked about at the Lightning Now! tours and user groups around the world. How do you become Developer Group leader? What made you interested in accepting the role as Developer Group leader? I had been attending the group since 2014 and at the time they were hosted quarterly by a local Salesforce partner, Virsys12. In 2015, I joined Virsys12 and, having really enjoyed the meetups and got a lot of value out of them, offered to take on responsibility for organizing the group and move to a monthly cadence. 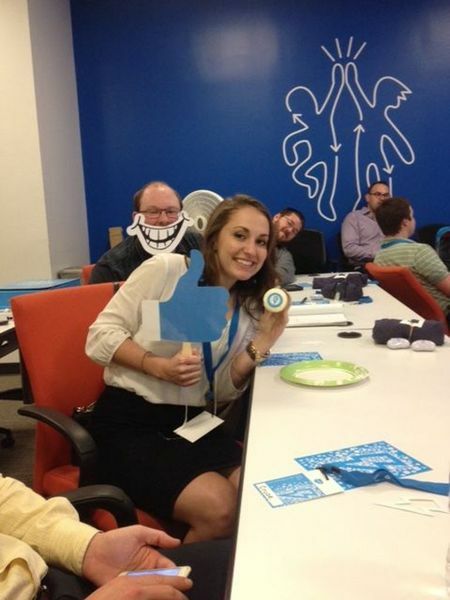 A year later I joined another Salesforce partner, GearsCRM, and continued to organize the monthly meetups as I do today. We meet every month and alternate between Admin-focused content one month then Developer-focused content next month. I think the group has been around about 4 years and I’ve been involved with it for the past 2 years. 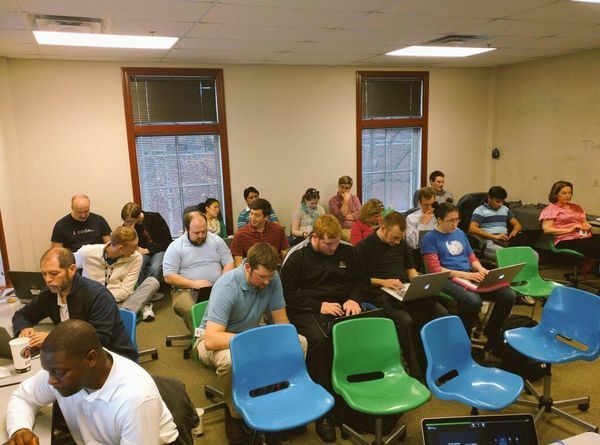 We average 10-15 attendees each meetup but the group overall has about 30-40 active members. What have you learned as Developer Group leader? As they say in Real Estate, “location, location, location!” Nashville and surrounding areas is a large city and drawing a large audience, in my experience, really depends on how conveniently located the venue is. To accommodate our members across the area we alternate each month meeting in a different location. 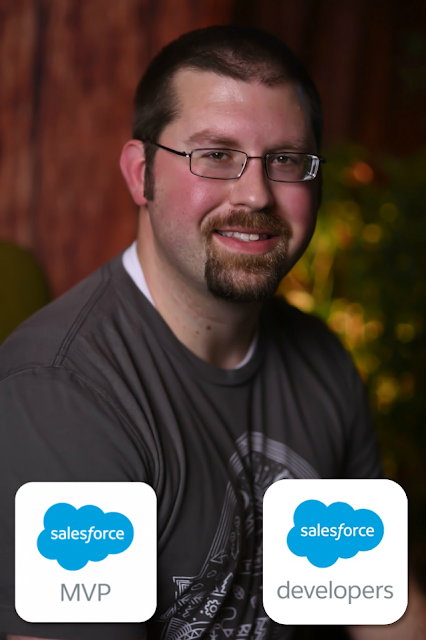 I’ve also learned how valuable the Salesforce Community really is by networking and talking with the members, the business problems they’re solving, and the creative solutions they come up with. It is a vital support line for many of our Nashville admins and developers. What do you love being a Developer Group leader? 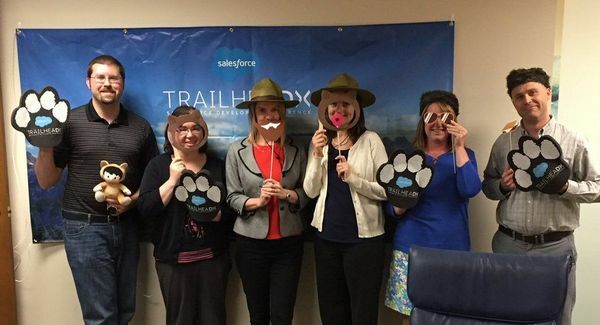 My two passions are teaching and Salesforce. 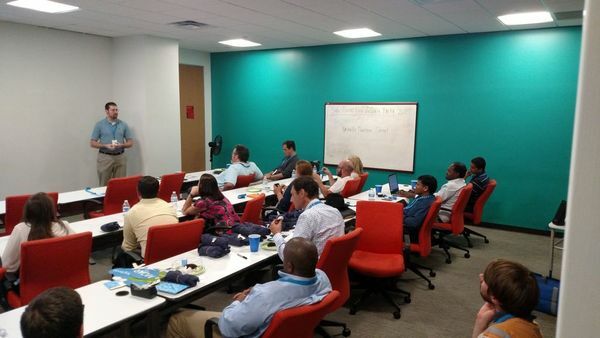 The opportunity to lead the Nashville Developer Group brings those two passions together. I really enjoy helping people learn how to use the platform and grow their careers. Any challenges become the group leader and how to overcome it? As they say in Real Estate, “location, location, location!” Nashville and surrounding areas is a large city and so finding locations that are convenient for most of our members is difficult. Honestly, I think geographically the area is large enough that we need more groups. 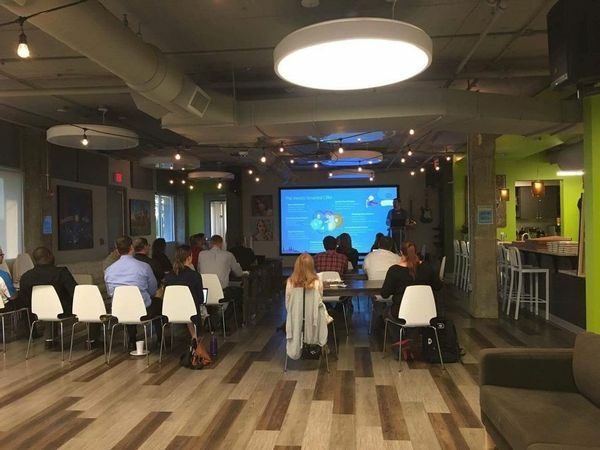 We are relatively close to Atlanta, GA where a major Salesforce office is located so we’ve been fortunate to have hands-on workshops presented by Salesforce and partners. I also think our camaraderie among the members is special too. People don’t just attend, listen, leave; no, they come to hang out with their friends who are also doing awesome things with Salesforce. New friendships are forged and they begin to meet for lunch or coffee between meetups to talk shop and grow. Be proactive and frequent about communicating with the group on upcoming meetups, special events, tips and tricks, and overall just trying to be a helpful resource. Understand the needs and interests of the members and cater to them with the types of presentations, workshops, and vendors that are brought in to speak. Encourage members to speak and share their story and successes. I would like to see more groups form to help cover the whole greater Nashville area. We have lots of users, admins, and developers in the area but not all can be accommodated with a single monthly meetup that doesn’t cause some portion of the group to have to commute an hour or more. I love the Salesforce Ohana! I’ve never come across a tech community so friendly and eager to help each other out, encourage each other, and want nothing but the best for the community.